Sports Bar and Live Music Venue! 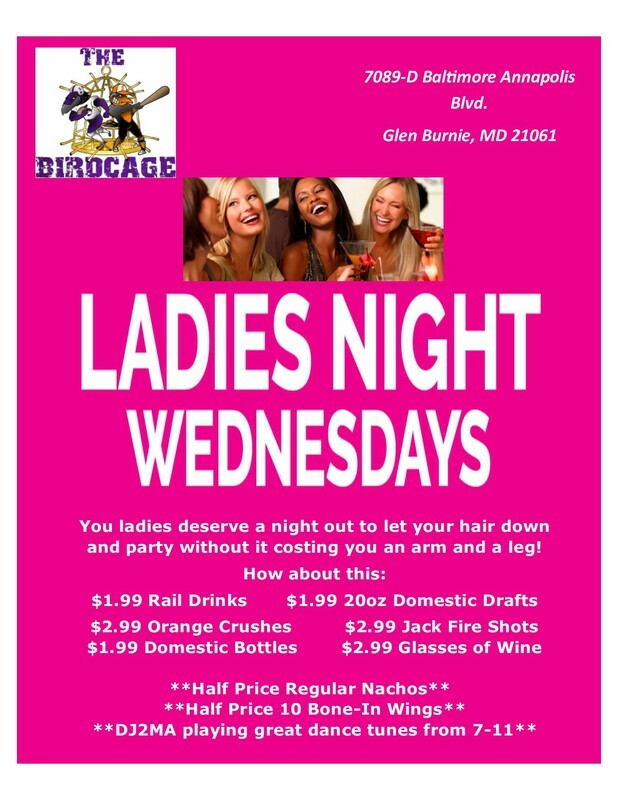 Catch every game with the help of the all-inclusive live sports viewing at The Birdcage in Glen Burnie, Maryland. 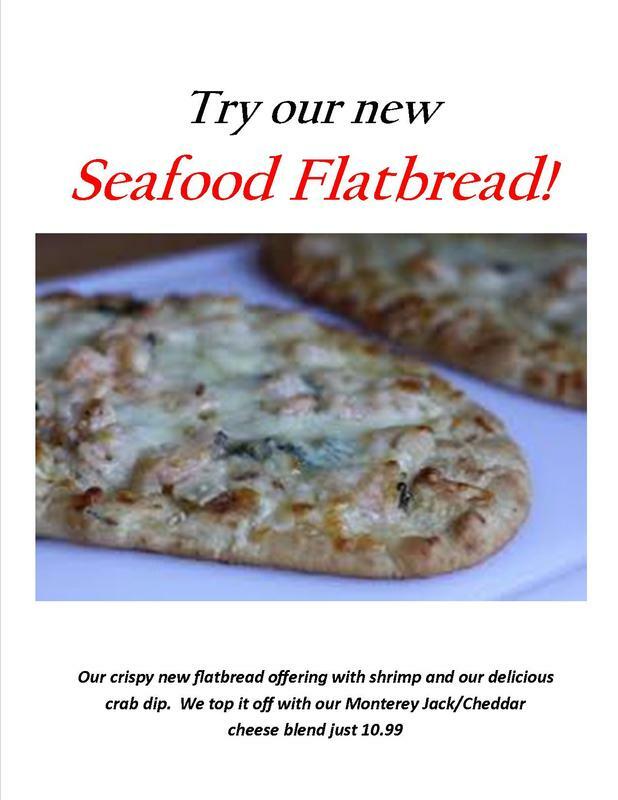 Our sports bar provides dozens of screens to carry all sporting events, with an emphasis on Baltimore-area sports. Come check out our wonderful specials for all the Ravens games!!! 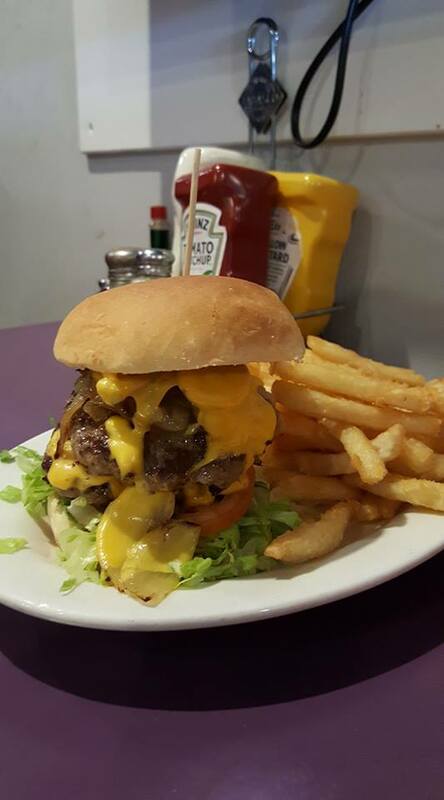 With a pair of 120 inch Hi-Def projection screens and eight 65"-70" flat screens in addition to 20" TVs in every restaurant booth, we make sure you don’t miss a snap, pitch, or shot. In addition to carrying NFL® Sunday Ticket™, we show NASCAR, Baseball, Hockey and all college sports especially all Maryland games on the Big Ten Network. As we are truly a "hometown" bar! We air all Baltimore Ravens™ and Baltimore Orioles™ games on our larger screens and play the sound through our professionally designed sound system to create a "stadium" environment for our fans. We feature every MD Terps game in all sports as well as "Rocking The Red" by showing all the Stanley Cup champion Washington Capitals™ games, as well. We accommodate all fans but when the home teams play, we make sure our clubs receive preferential treatment. 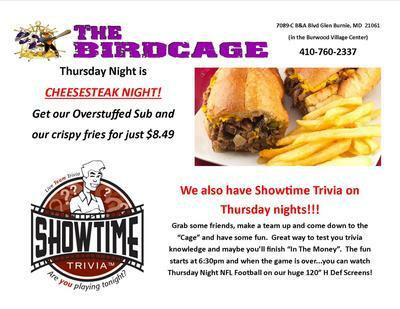 WE ARE NOW HOSTING SHOWTIME TRIVIA ON TUESDAY NIGHTS AT 7PM & CHALLENGE TRIVIA AT 630 ON THURSDAY EVENINGS. Since not everyone is necessarily a sports fan, but nearly everyone LOVES trivia so we offer Buzztime® Trivia for our patrons. We also offer free Wi-Fi™ so you can check scores, set your fantasy lineup or what a great "office" away from THE office if you need to catch up on some work! You have to check out our Live Music Schedule to see what great local groups are performing here on the weekends. 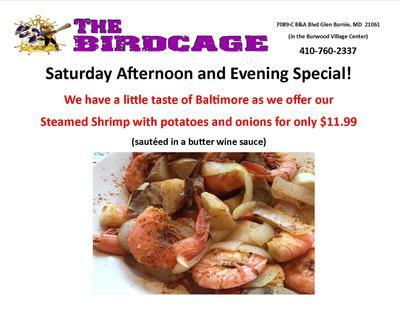 You can plainly see that there is something for everyone at "The Birdcage"
Saturday: $1.50 off all Pitchers of Draft Beer, all day! 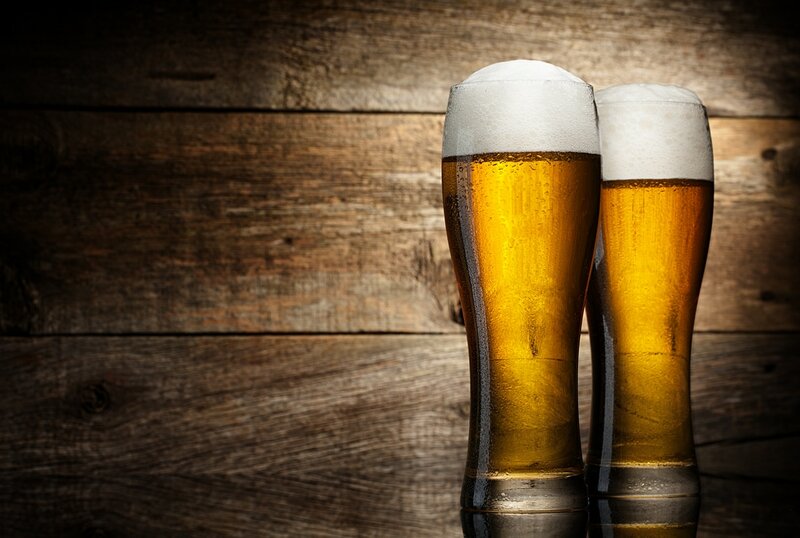 Sunday: $1.50 off all Pitchers of Draft Beer, all day!